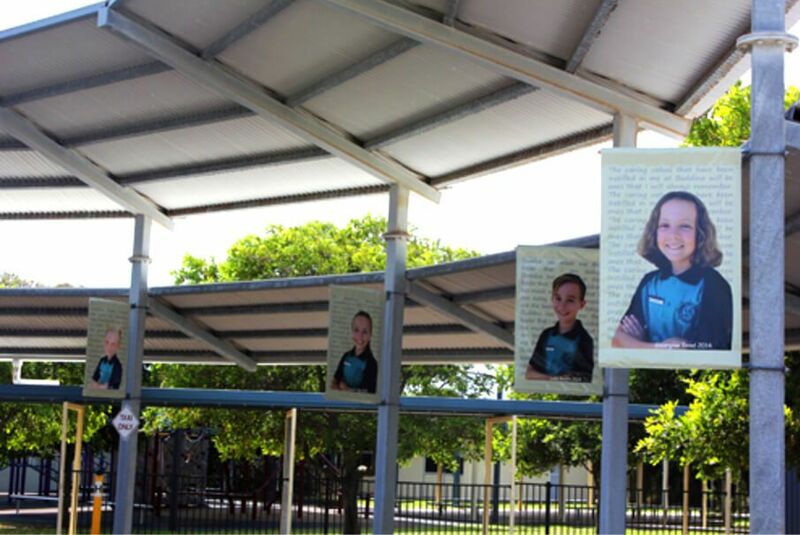 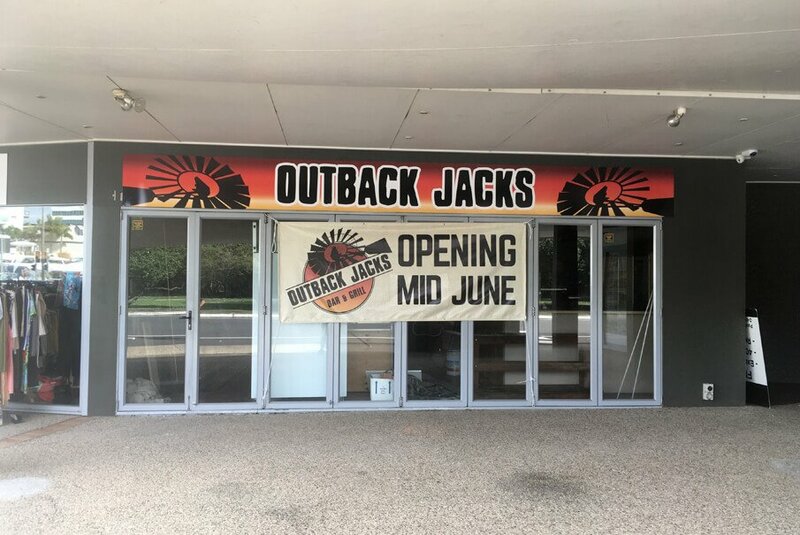 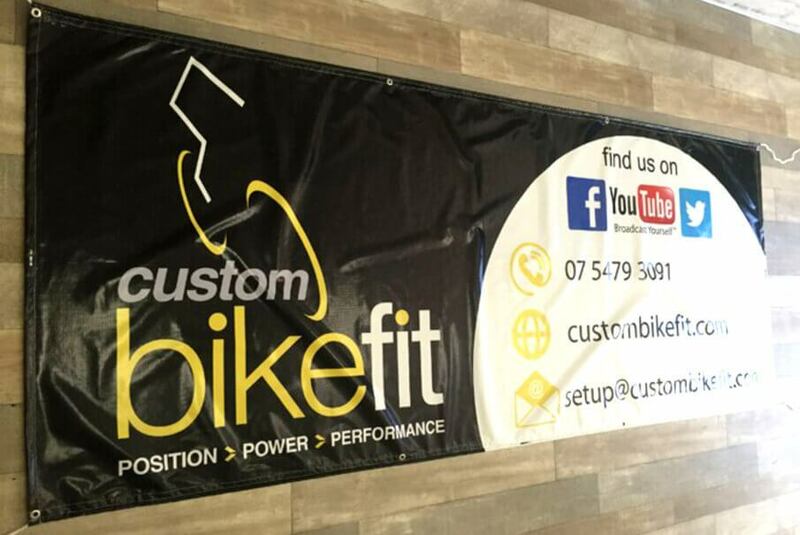 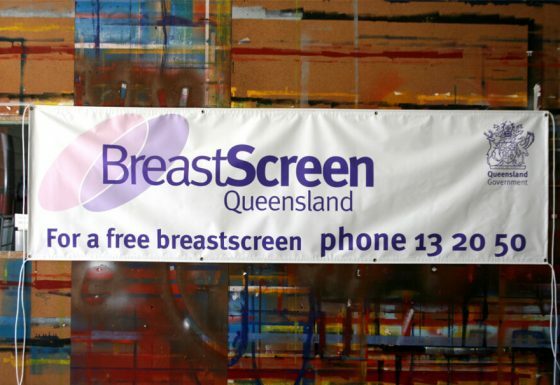 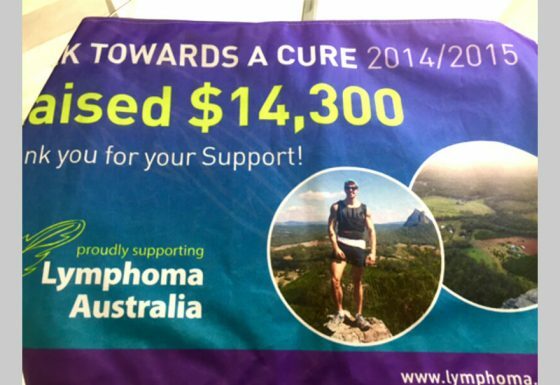 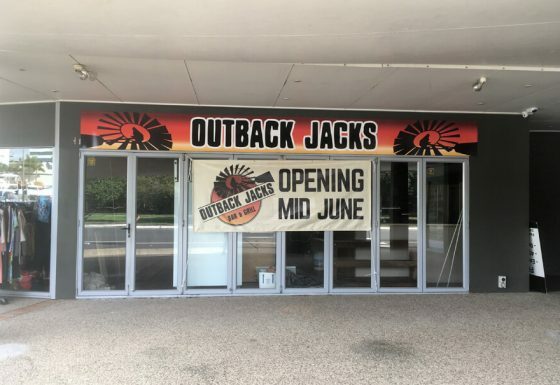 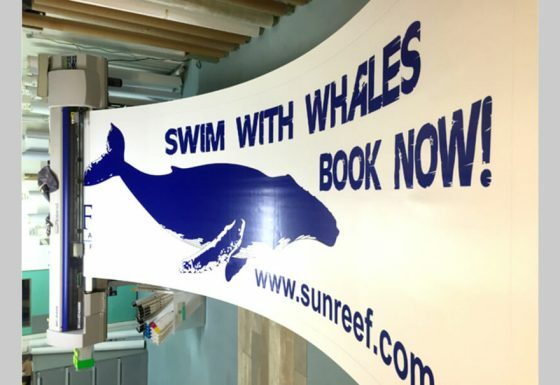 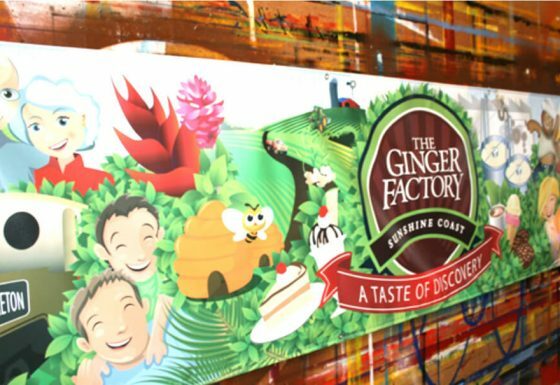 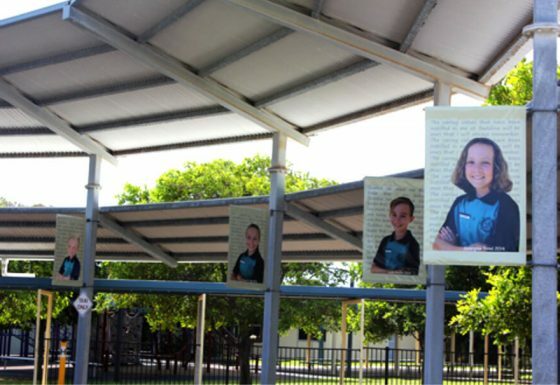 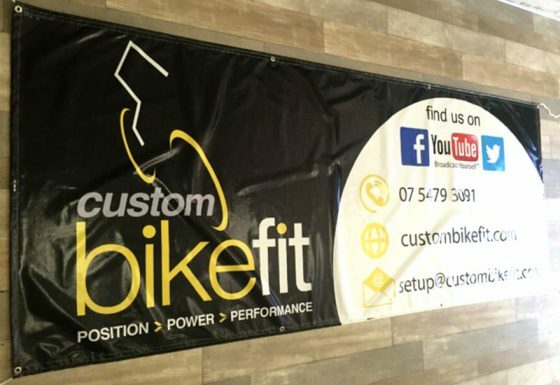 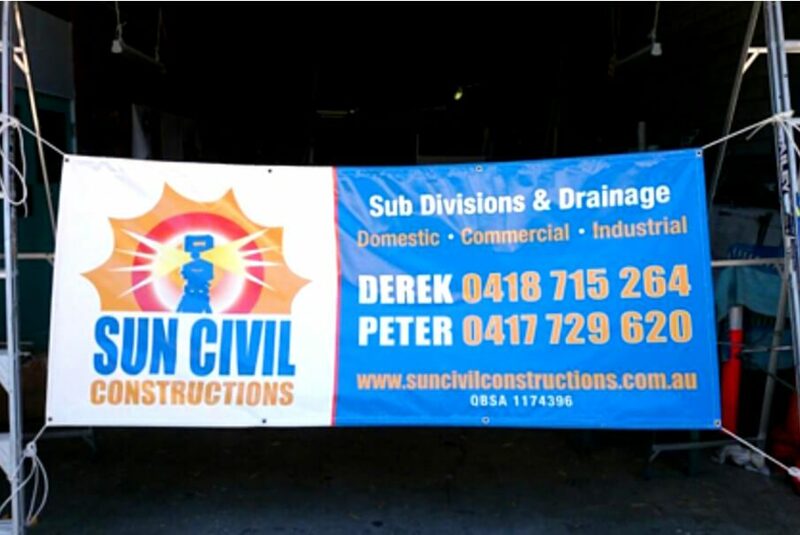 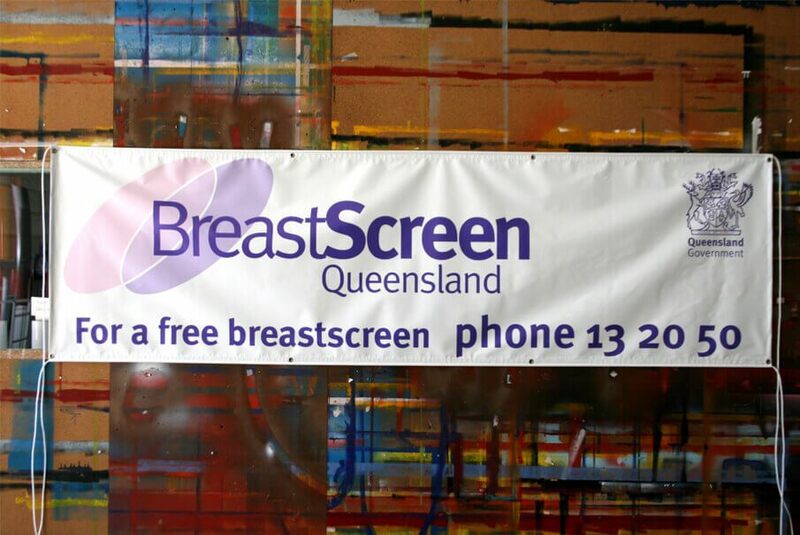 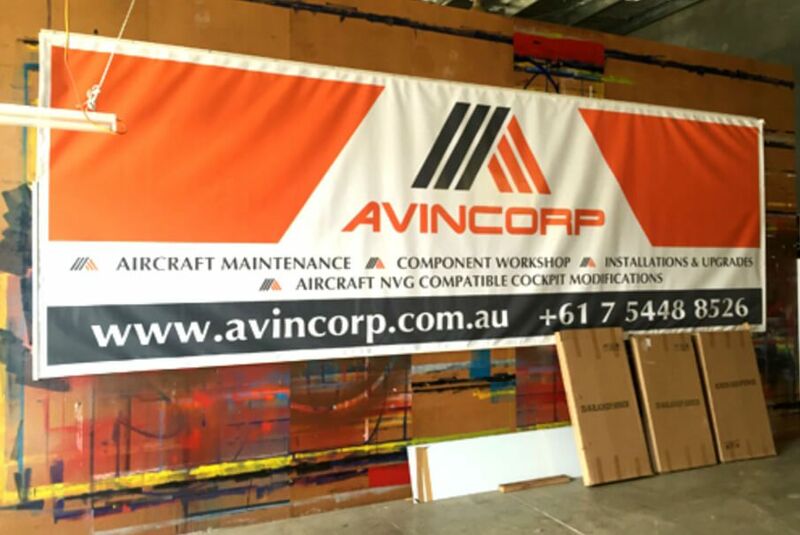 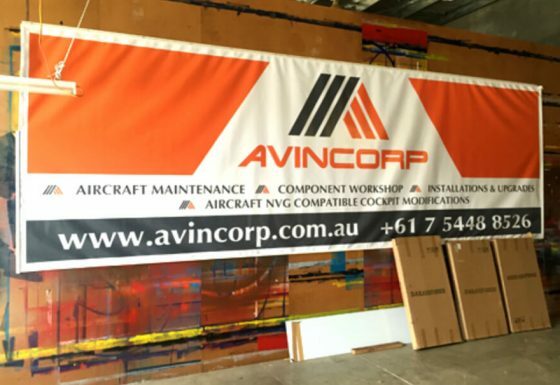 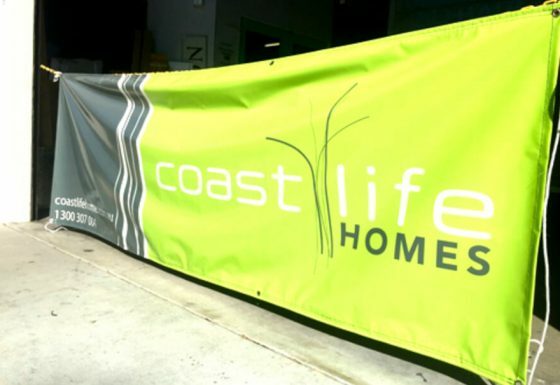 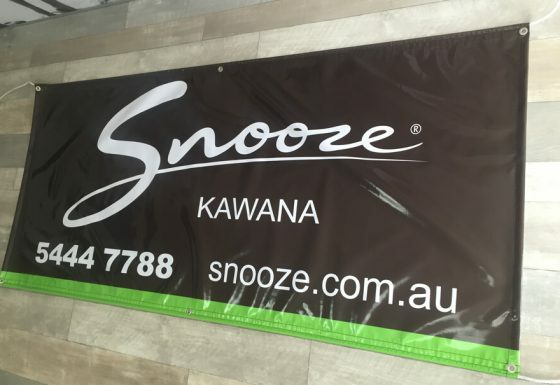 Quality Choice Signs are your local experts here on the Sunshine Coast for all your banner signage requirements. We can create a stunning design with maximum impact to really grab your customer’s attention. 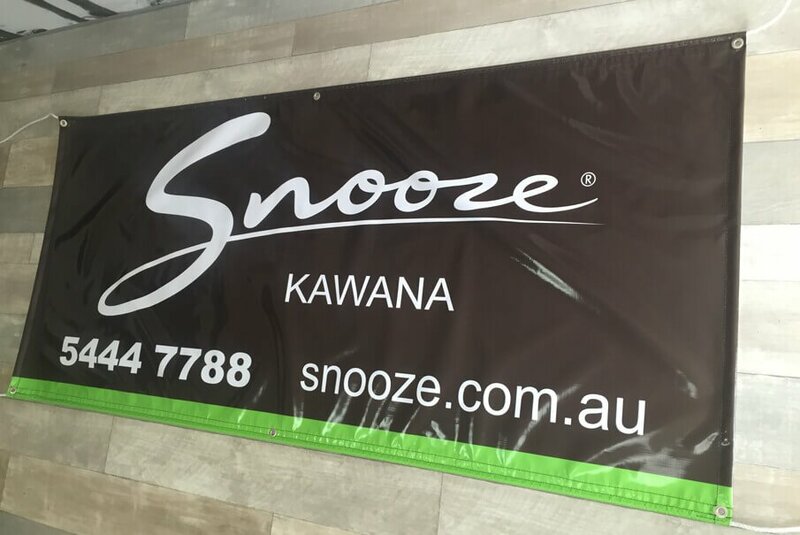 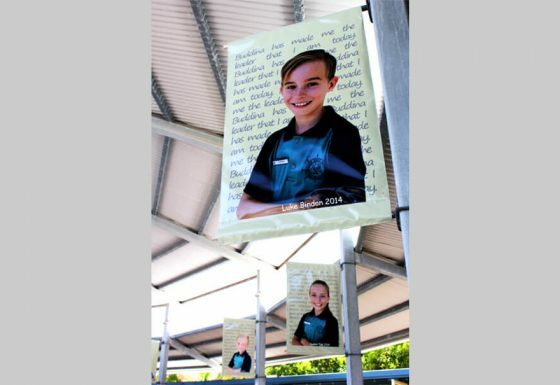 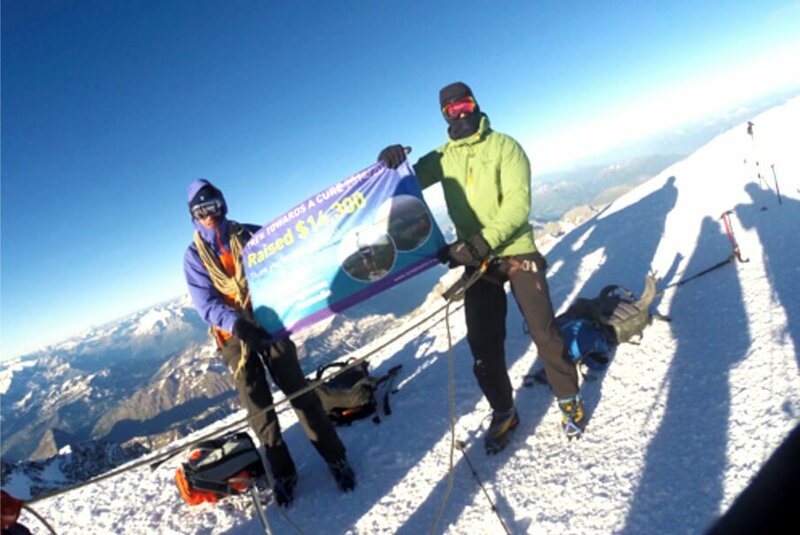 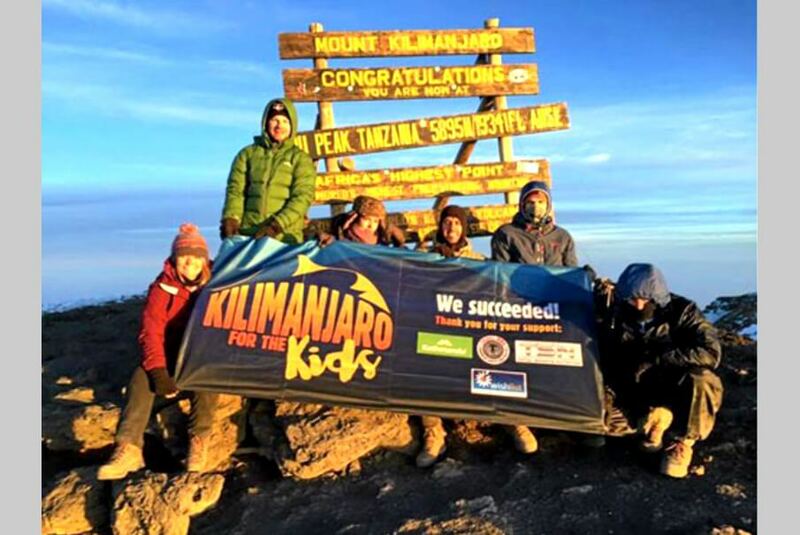 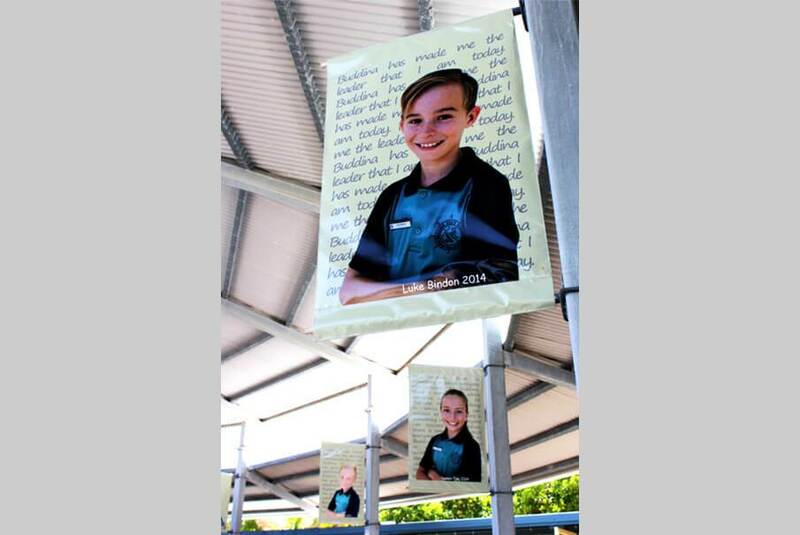 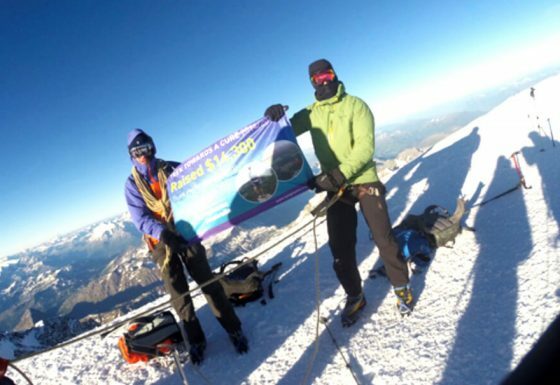 All our banners are hemmed, with eyelets and have a rope inserted top and bottom that extend 2 metres from each corner. 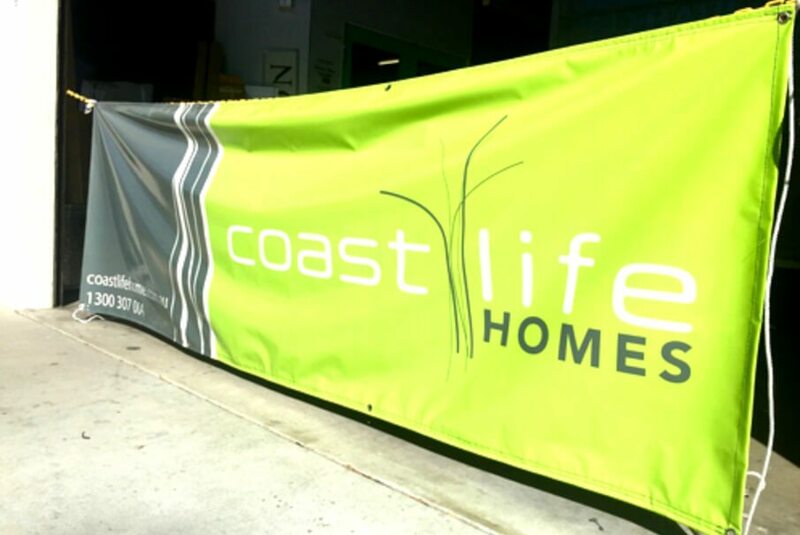 Banner signage is the perfect exterior canvas to highlight your business. 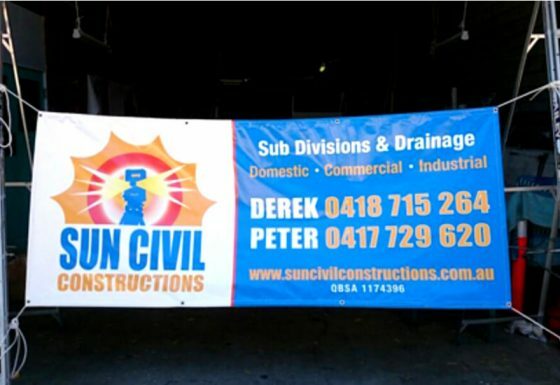 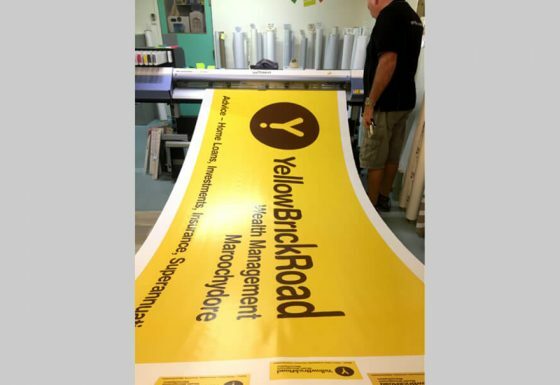 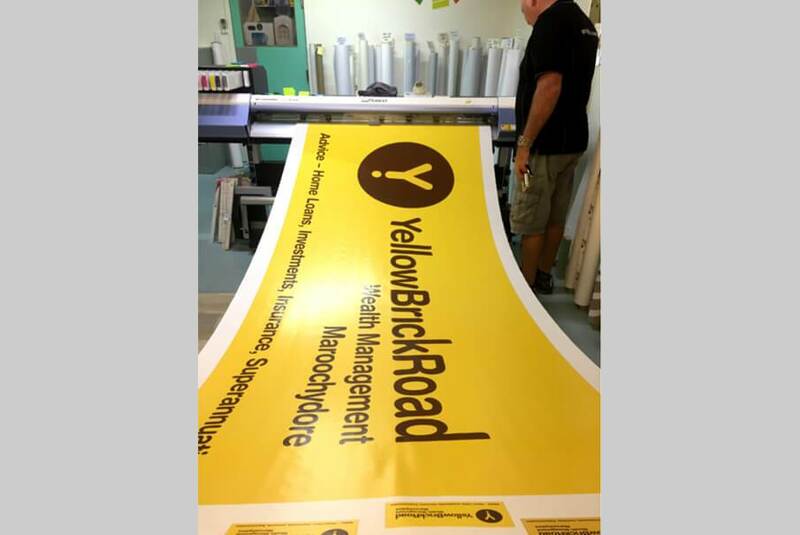 Let Quality Choice Signs help your business stand out with an eye catching banner design…..